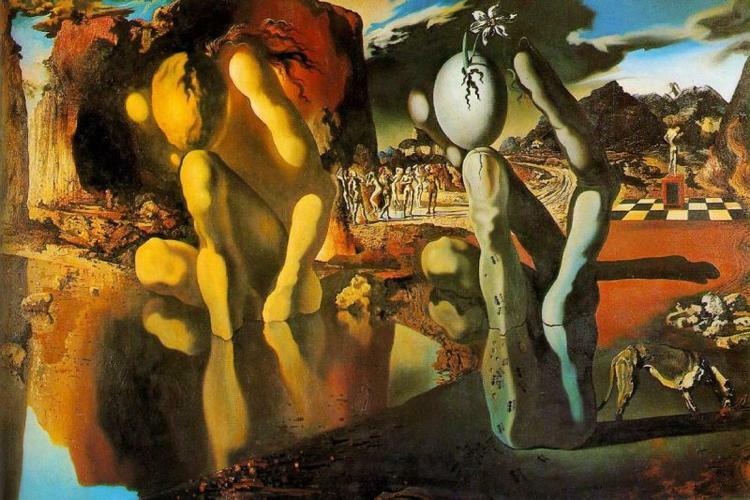 Dali’s ‘Metamorphosis of Narcissus’ is Magical! 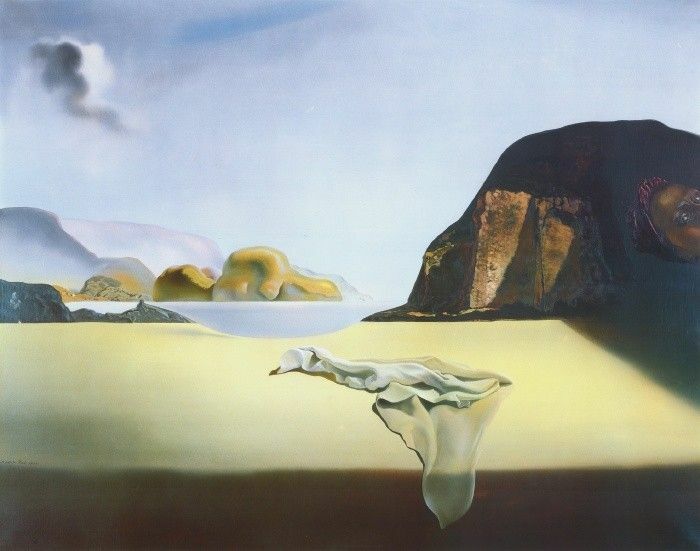 Comments Off on Dali’s ‘Metamorphosis of Narcissus’ is Magical! 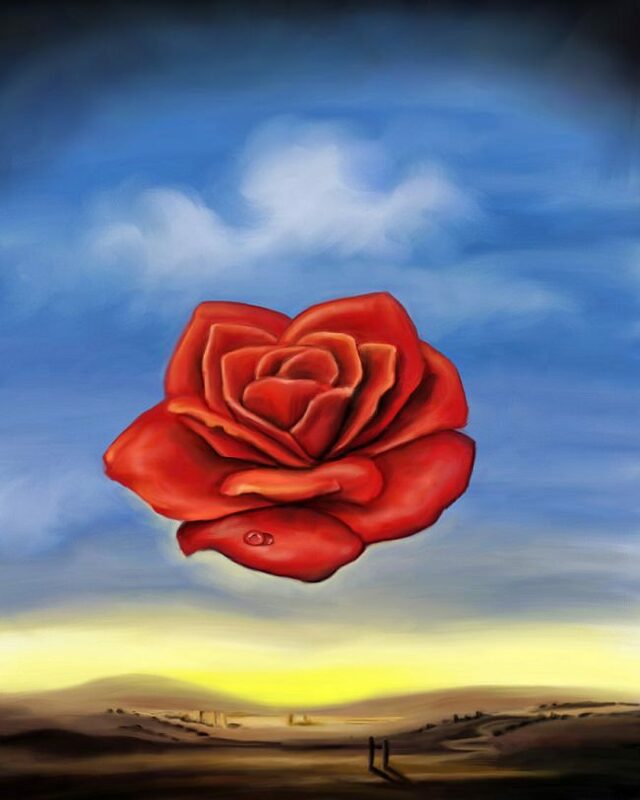 ‘Meditative Rose’ Demonstrates Dali’s Beautiful Side! 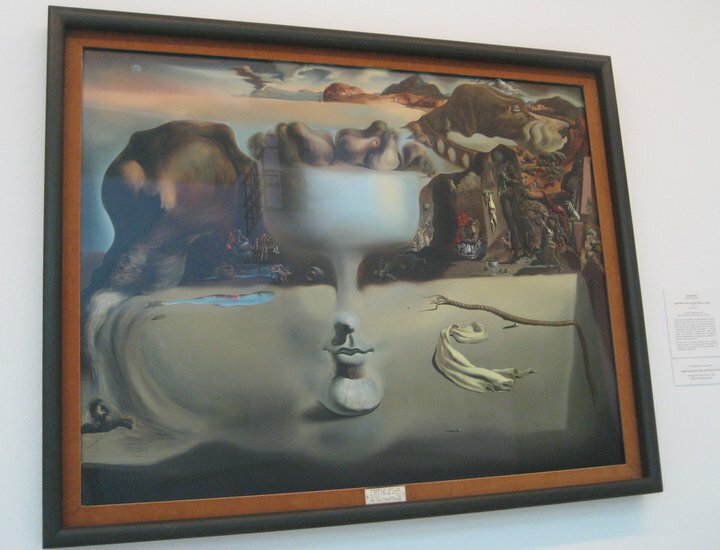 Comments Off on ‘Meditative Rose’ Demonstrates Dali’s Beautiful Side! 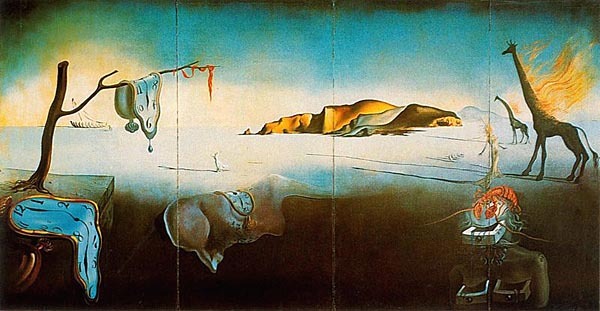 No One Did Double-Imagery like Dali! 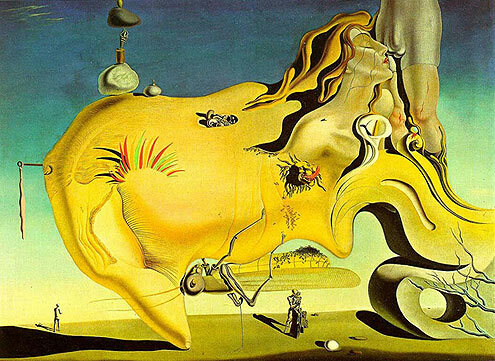 Comments Off on No One Did Double-Imagery like Dali! 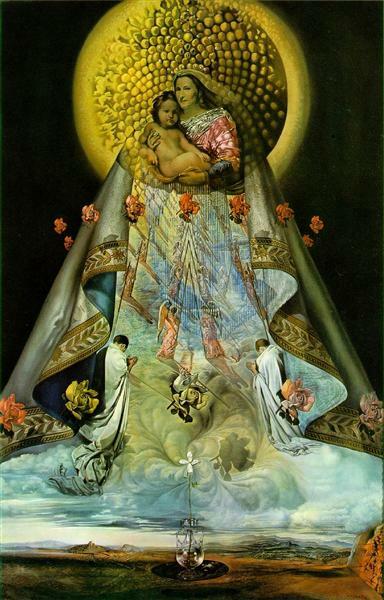 ‘Apotheosis of Homer’ is Quintessential Surrealism and more! 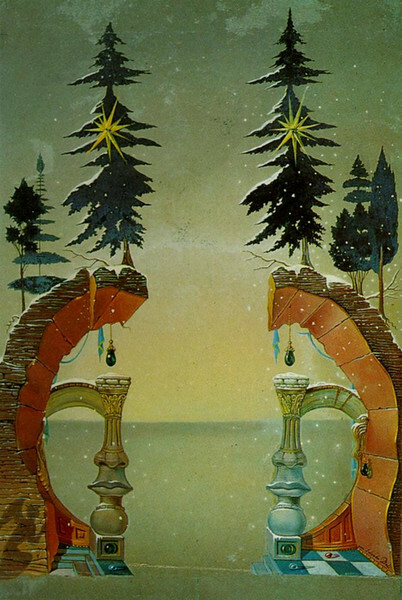 Comments Off on ‘Apotheosis of Homer’ is Quintessential Surrealism and more! Soft Watches on a Grand Scale at Dali’s 1939 World’s Fair Pavilion! Comments Off on Soft Watches on a Grand Scale at Dali’s 1939 World’s Fair Pavilion! 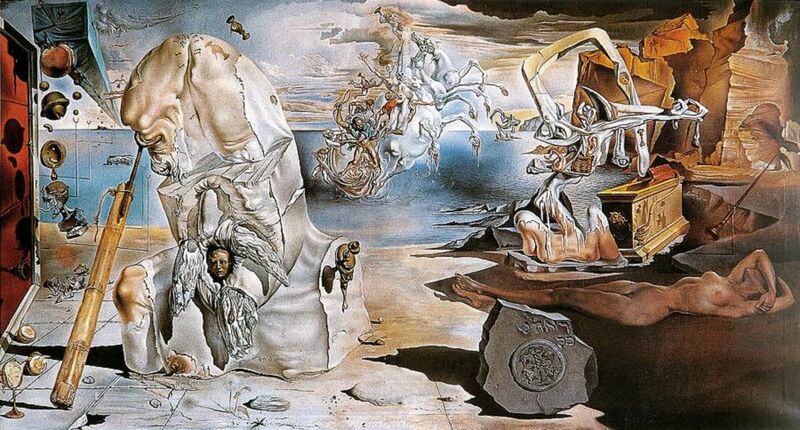 By Paul Chimera Dali Historian/Writer A large Salvador Dali painting (done in four adjoining sections) often overlooked when considering the wall-size works of the Surrealist master is his 1939 “Dream of Venus.” Thirty-five-year-old Dali created this picture – chockablock with iconic Dalinian images and symbolism – expressly as a backdrop inside his trippy and controversial Dream of Venus pavilion at the 1939 World’s Fair in New York City. 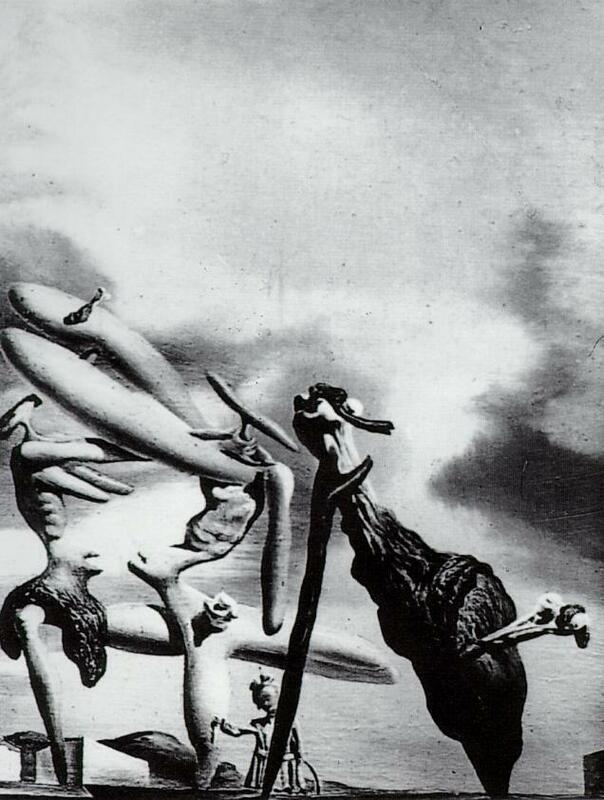 Dali was one smart surrealist!